Known in the vaping industry for their commitment to quality and extensive experience, Sense is a vaping brand you can trust. Their vaping hardware has consistently received excellent reviews from customers across the world, from America and Europe to Asia and the Middle East. Their self-described mission is simple: to provide only the best level of service for each and every customer. Sense products consistently demonstrate an intuitive, user-friendly design with features that allow for the ultimate customization of your vaping experience. You will appreciate smart design elements in their atomizers, box mods, and other vape accessories such as stainless-steel construction, adjustable airflow, and variable coil options. Sense, also known as Sense Technology Co., Ltd., was founded in China, widely regarded across the world as an epicenter for exciting, innovative technology. The headquarters is located in the beautiful city of Shenzhen, a modern, bustling metropolis that acts as the link between the capital city of Hong Kong and the mainland of China. This incredible city, filled with soaring skyscrapers and a number of respected technology companies, is the perfect home for the Sense brand. This high-tech manufacturing company specializes in R&D, services, and sales of electronic cigarettes, and has sought to earn the loyalty of happy customers from its very beginning. Founded with the goal of providing customers with vaping products they could love and trust, Sense has maintained their focus on this mission even as they have rocketed to the top of the vaping industry. Their products are engineered by professionals with well-rounded knowledge in the areas of science, manufacturing, and e-cigarettes, while allows them to raise the industry bar in terms of innovation and intelligent design. Another key element of the Sense brand is their commitment to developing an experienced team to provide excellent after-sales service to every customer, building an excellent relationship even after a purchase has been made. Having familiarized yourself with the history and background of the Sense brand, as well as their incredible commitment to crafting premium-quality vaping hardware, we invite you to take some time to browse the full selection of Sense products offered by VaporFi. Our team of vaping professionals hand-select the top Sense products and accessories to add to our selection, choosing those with the innovative features and user-friendly design that we know our customers will love. 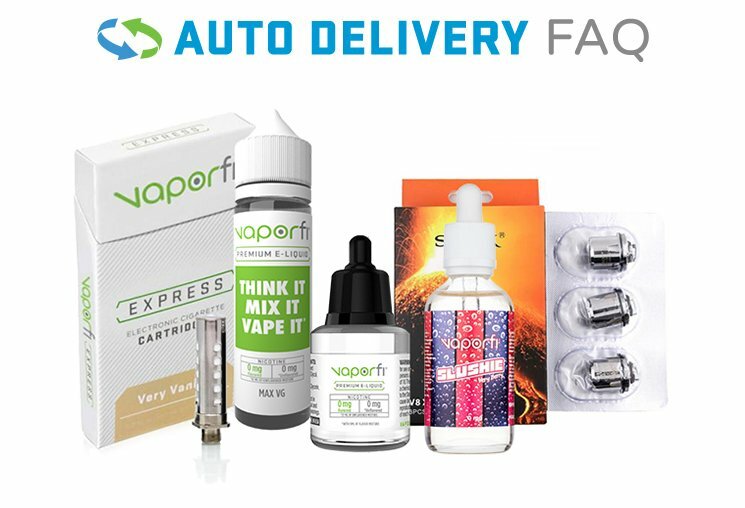 Buying Sense Tech vape products with VaporFi means you will have the additional benefit of our 30-day return policy and 90-day manufacturing warranty. It is important to us that every one of our customers is completely satisfied with their purchase and able to enjoy the ultimate vaping experience.